Water loss incidents can present substantial damages and effects for your home or business, spreading quickly throughout the property and continually worsening without effective and immediate mitigation tactics. Our IICRC-certified professionals have training and accreditations as Water Restoration and Applied Structural Drying Technicians, giving us the expertise and knowledge to offer mitigation solutions that save our customers time and money. With our high volume of qualified technicians and recovery equipment available 24/7, we are part of an LLRT, helping to overcome large loss scenarios from South Mountain to Chandler. We can quickly extract standing water, dry saturated materials and moisture-ridden areas of your property, and work to restore the damage the water has caused. 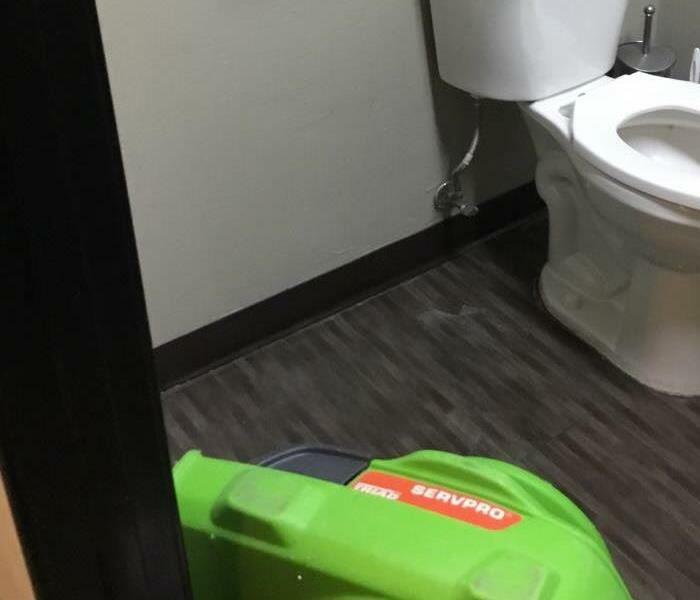 No matter when water loss incidents occur, you can trust in our SERVPRO of Chandler South team to be there fast. We live and work in this community too; we might even be neighbors. As a locally owned and operated business, SERVPRO of Chandler South is close by and ready to respond to your flood or water damage emergency. We are proud to be an active member of the Chandler community and want to do our part to make our community the best it can be. Why Choose SERVPRO of Chandler South? Immediate action is crucial when dealing with water damage. With over 1,700 U.S. and Canadian Franchise locations, we are strategically positioned to be faster to any size water emergency, so Chandler residents can expect an immediate response, day or night. 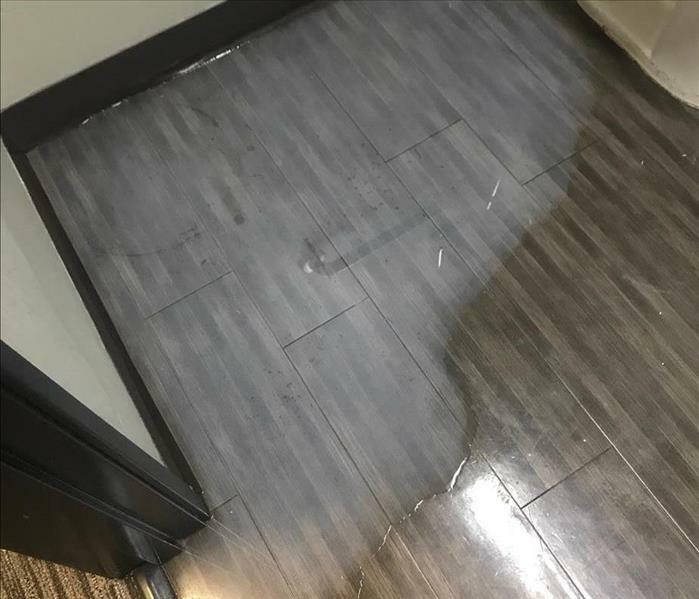 What Happens When SERVPRO Remediates a Water Loss? Thank you for coming out so quickly on a Friday night at 9pm.